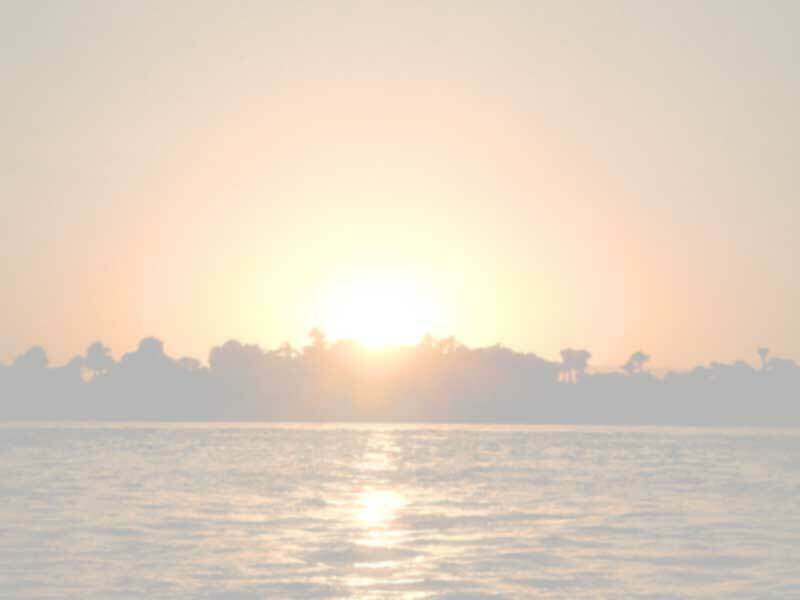 Information on flats/appartments and where to buy beautiful gifts in Luxor! 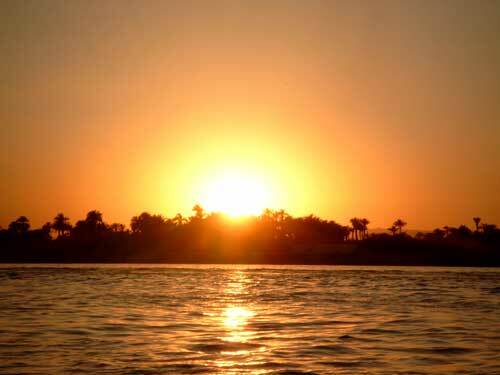 Are you looking for a beautiful holiday flat in Luxor? Please click here: Holiday Flats "Splendid View"